I want to make a very special introduction today! Lauren and Jenn, aka Navigate 614, are super excited to be one of our Partners. And the feeling is pretty darn mutual. 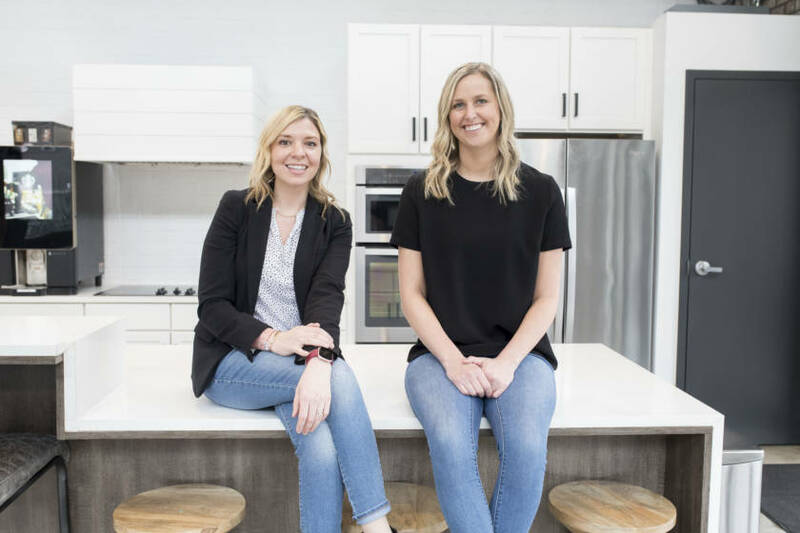 Lauren Lucas and Jennifer Kessel-White had known each other for a while, but it wasn’t until Lauren started her real estate career that the duo really became friends. 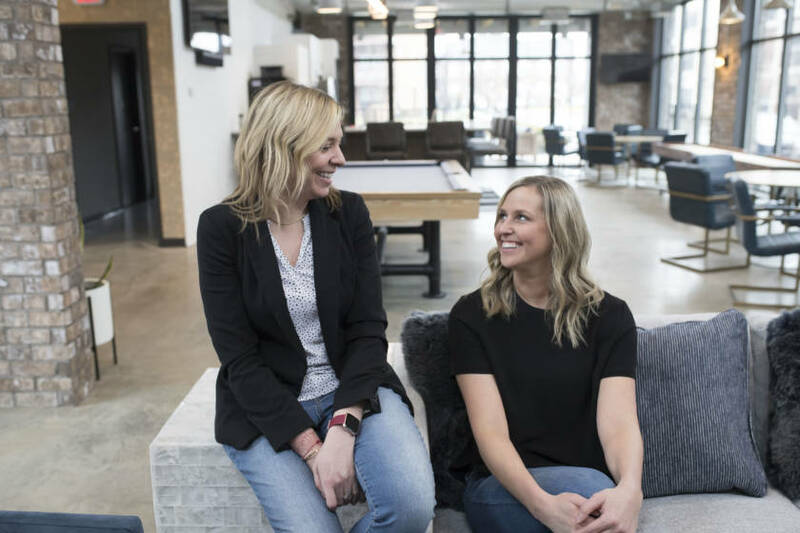 “Jenn reached out to me shortly after I got my license and wanted to pick my brain about the real estate world, and what it was really like because she had been thinking about getting her license,” explained Lauren. Lauren’s excitement for real estate calmed the doubts that Jenn was having about taking the plunge and with encouragement from her family, she decided to go for it. Real estate agents can get a bad rep. Lauren even went so far as to bust out the old-time trope of used car salesmen. But the pair believes that the bad reputation may be on the way out. “When working with the right realtor, you will get someone who is dedicated to your best interest, has experience on what it takes to win multiple offers, and is experienced in negotiating the best deal for you,” said Lauren. By using her experience, she gets to be a part of one of the biggest decisions in her client’s lives. “There is nothing quite like seeing the reaction of a buyer as we view the home that is perfect for them, or making the phone call that their offer has been accepted, and finally, handing over the keys at closing. The joy, and excitement, and a sense of pride that I see in each of my clients is absolutely amazing to witness,” said Lauren. 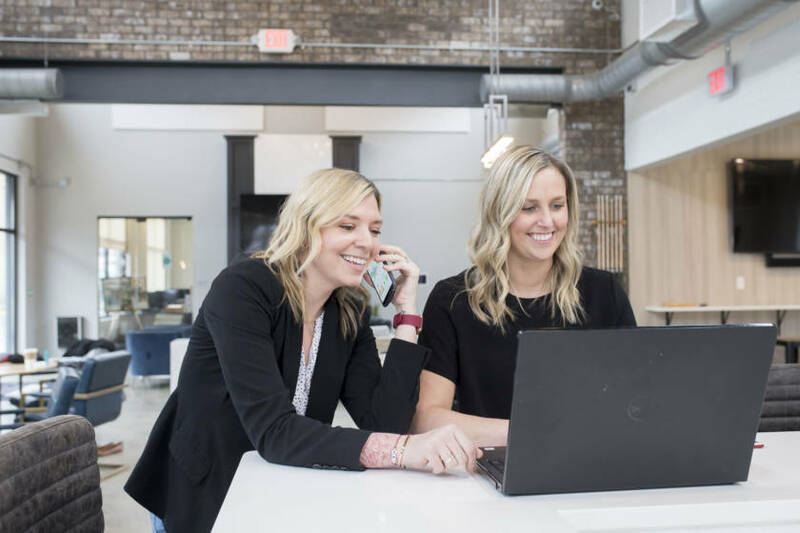 When it comes to the why behind getting into the real estate world, it’s pretty clear that the main priority of both of these amazing women is that they have a strong desire to help people. Of course, there aren’t always happy endings when it comes to real estate. Offers can be declined, clients can lose their shot at their dream homes, and the best-laid plans can fall thru. That’s when having realtors like Jenn and Lauren really comes in handy. Having spent some time with this duo, I can honestly say that they are the kind of people who want to answer your questions and help you find the perfect place for you to call home. They’re ready and waiting… so what are you waiting for? Reach out to Navigate 614 and start making moves. After all, that dream house won’t buy itself!